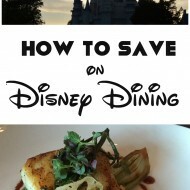 Dishing on the best in food, fashion and family fun! If you're new here, you may want to subscribe to my RSS feed, or subscribe by email so you don't miss a thing!. Thanks for visiting! 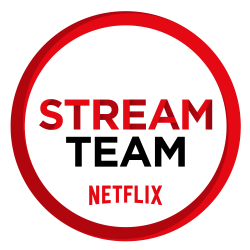 Post contains my affiliate links. Originally published April 22, 2015. My house is full of craft supplies and half-finished projects. Case in point, a roll of burlap I purchased during an after Christmas sale for 90% off. I knew I wanted to do something with it, I just didn’t know what at the time. While shopping for craft supplies I remembered the burlap and used my trusty phone to access the internet to search for ideas. I don’t know how I survived without a smart phone in the past. 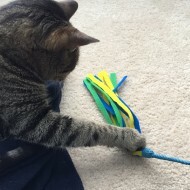 It has saved my tail more times than I can count, and I use my data plan daily to access store coupons, find the ingredients I need for dinner, and check off lists, among many other things. After searching for burlap craft ideas I found a beautiful burlap-wrapped wreath adorned by vintage jewelry pieces. I remembered that I already had a wreath form waiting for me in the basement. I never considered using the two together until I found the idea on my phone. All I needed from the store this time was some glue, and I was good to go. When I came home, I decided to get to work. 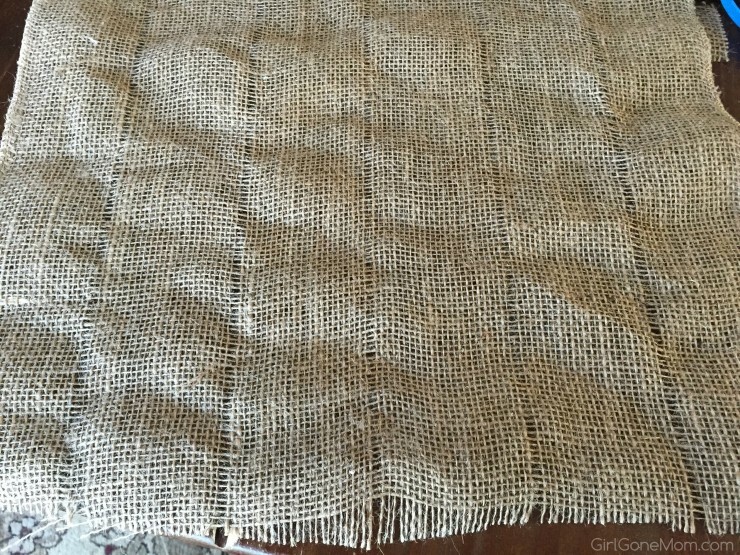 First, I cut the burlap into 3-inch strips. An easy way to do this is to pull a string out at every 3″ mark, and then cut along the channels. Then I carefully wrapped the strips around my wreath form, glueing the ends at the back with a glue gun. It doesn’t really matter how long your strips are. I continued until the form was covered. When looking for other supplies I happened upon a huge stash of seashells that my mom had collected in Florida. 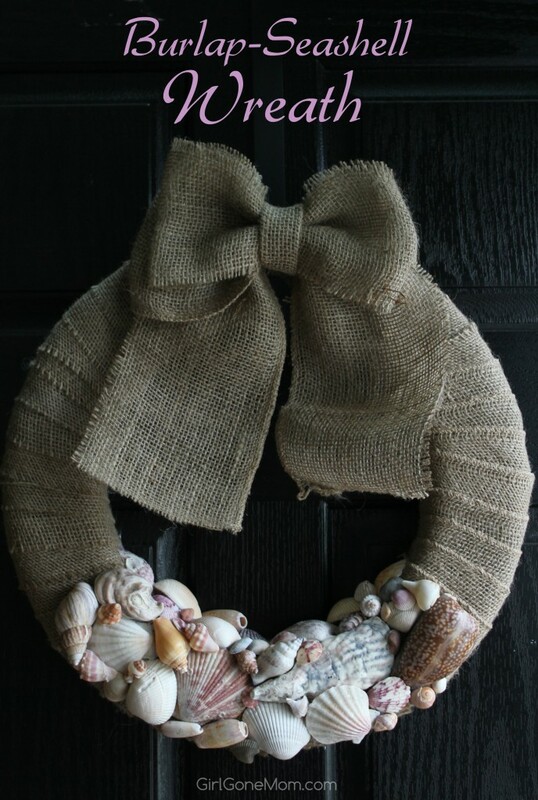 So I decided to adorn my wreath with shells instead of jewelry. 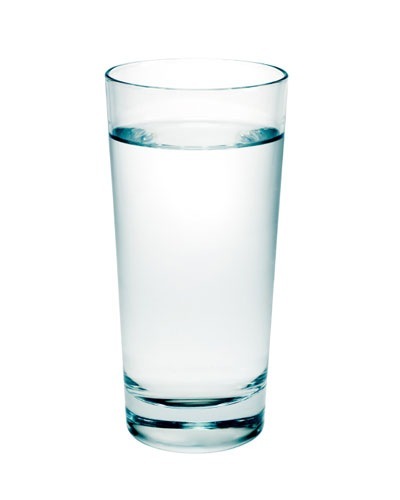 It’s perfect timing now with summer on its way. 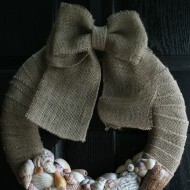 Once the wreath was burlap-wrapped, I got to work and added my seashells to the base. Just work to cover the burlap in the seashell area as best you can, fitting them together like a puzzle. Once you’re satisfied, make a burlap bow to the top.It’s much easier to create a fancy bow than you would think. 1) Fold a strip 5″ wide by 38″ long like shown in the top photo. 2) Then fold a second 19″ strip in half (meeting at the middle) and turn it over so that the seam is at the back. 3) Place the folded short strip on top of the long strip. 4) Cinch together in the middle, and secure with a twist-tie. 5) Fold a 8″x3″ strip in half and wrap around the center of the bow and secure with hot glue at the back. Secure the bow with another dab of hot glue onto the top of the wreath. Easy peasy, right? Never buy a pre-made bow from the store again! You can use this tutorial with any material from ribbon to fabric. The possibilities are as endless as your imagination. And of course I love the beach so the seashells were the perfect adornment. You can customize this wreath any way you like. This would make a great gift for someone you love and Mother’s Day is right around the corner! 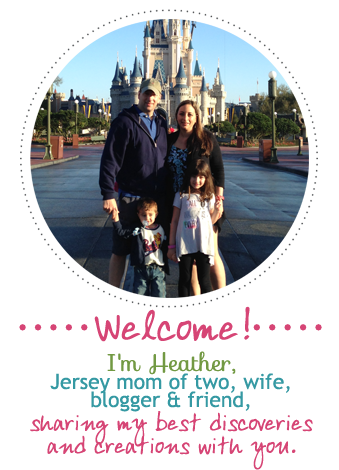 Heather is the founder of GirlGoneMom.com. She lives in Southern New Jersey with her husband, 10-year-old daughter, 6-year-old son, two cats Winston and Spencer and our pup Buddy. You’ll find a combination of family-friendly reviews and giveaways, deal alerts, personal stories and articles relating to parenting on GirlGoneMom.com. 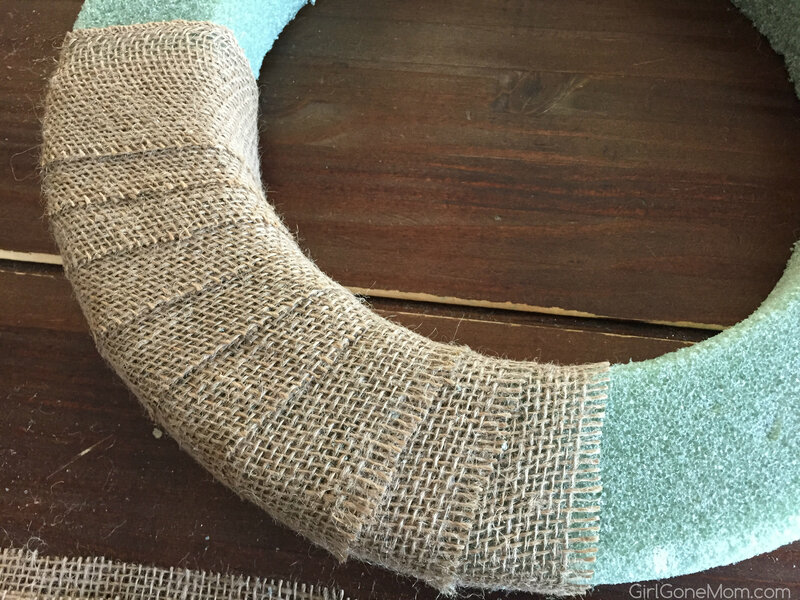 This is the best burlap bow tutorial I have ever seen! I love this gorgeous wreath. It is perfect for summer. I don’t know what I would do without my smartphone either. It definitely makes life easier. 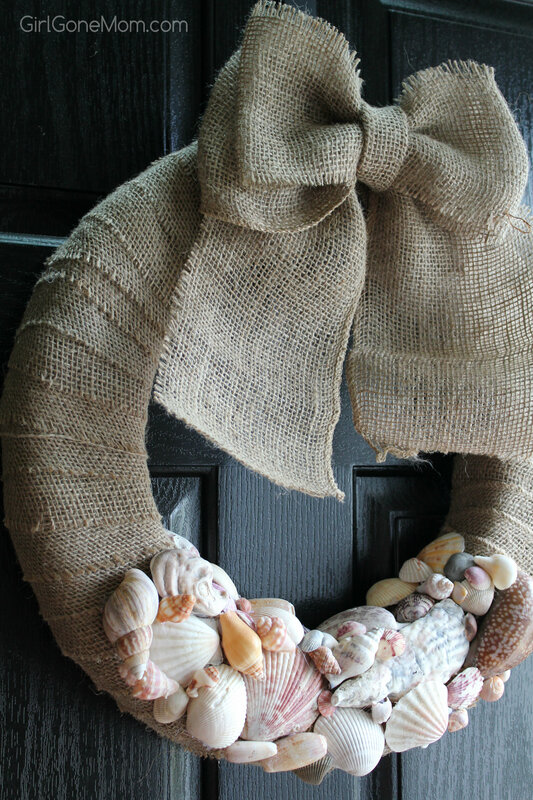 I love how you remade the burlap into strips for the wreath – so creative! This is such a great creativity! The Seashell Wreath really looks amazing. Looks so easy to make as well. I think this would be perfect for beach home decoration. Will have to try this for sure. 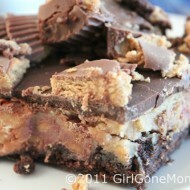 Visit Heather DiNuzzo @ GirlGoneMom.com’s profile on Pinterest. Copyright © 2019 Girl Gone Mom - All Rights Reserved | Design by Tech·mom·o·gy Designs™.